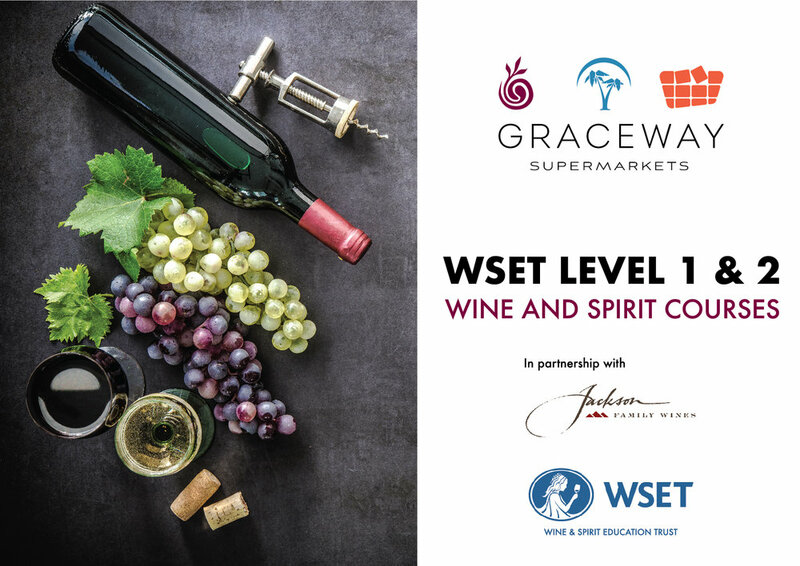 Graceway Supermarkets in partnership with Jackson Family Wines is conducting level 1 and level 2 WSET courses for hotel/restaurant servers and managers this week. Instructor Christian Esser from the Caribbean Wine School has flown in to conduct the training. Each attendee will take an exam following the course to earn a certification from WSET. WSET (Wine & Spirit Education Trust) is globally recognized as the international standard in wine and spirit knowledge. They are designed for those who are just starting out in their careers, as well as established professionals, and the many enthusiasts who have a passion for wines and spirits. In the last academic year more than 85,000 candidates sat a WSET exam in over 70 countries. These courses are a great way for local employees and management to build their wine knowledge and confidence in the food and wine service industry. Graceway Supermarkets hopes to continue education for the food and wine community of Turks and Caicos with additional WSET courses in the future. The staff from Graceway IGA along with the support of many volunteers assessed the damage and needs on Grand Turk and South Caicos, and delivered containers of food and water to both islands in support of the DDME. The relief shipments included several pallets of food and water with sanitation items, delivered and distributed on Grand Turk on Monday 11th September and a 20ft container of food and water delivered to South Caicos over 11-12th September. Thank you to the hard working volunteers and assistance from the DDME. As one of the largest supermarket groups in the Turks and Caicos we feel it is our duty to support our community in times of crisis. During Ike and Hanna, Graceway Supermarkets was one of the first coordinated relief responders and our approach to the aftermath of Irma has been no different. Where necessary we have made our own assessments of needs and provided in the best way we know how - food and water delivered quickly. We have worked closely with DDME to support the Government shelters and – with a lot of dedication from our friends at Grace Bay Car Rentals and the Salvation Army – delivered straight into the communities to ensure enough food, water, sanitary supplies and baby supplies are distributed to help where it is needed. Since Hurricane Irma, more than 10,000 hot meals along with hundreds of gallons of water have been delivered. We have continued to support those areas we understand need help, whilst assisting the Government with their response. This has only been possible thanks to a large number of dedicated staff, volunteers and other organisations. Our staff have shown tremendous resolve through the relief drive and post hurricane operations, even though many have been personally affected. 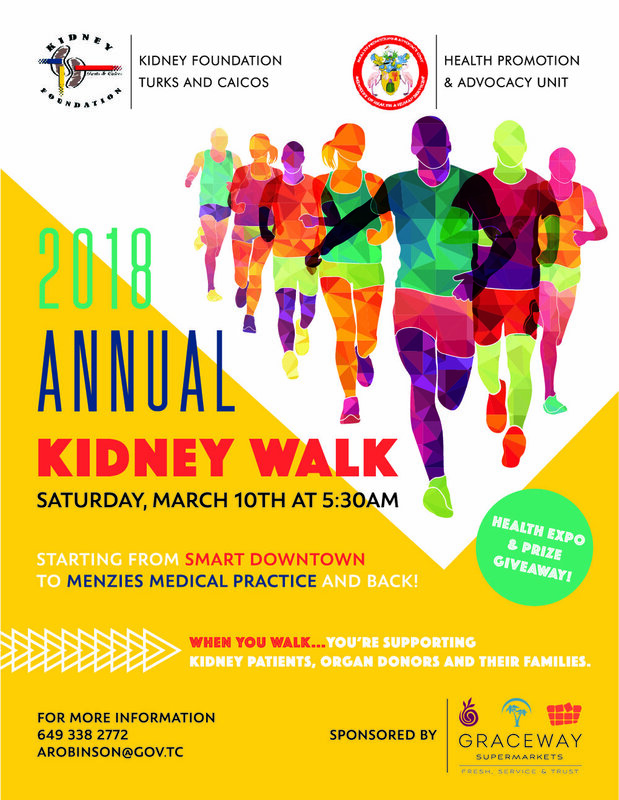 In addition, we have been supported by a number of local businesses and NGOS who have made our efforts possible; to mention a few - Windward Development, Projetech, Grace Bay Car Rentals and the Salvation Army have been instrumental in coordination and distribution. A special thank you to our staff and maintenance teams who ensured that our grocery services were open shortly after Irma and immediately after the passing of Maria, with provisions of complimentary coffee and device charging stations. We remain steadfast in our relief efforts and continue as always to serve the community.